Why do you feel compelled to make the case for God’s existence for him? If an all-powerful being existed, don’t you think he could do it himself? If there were an all-powerful being that wanted everyone to know he existed so badly that if they did not believe he exists, he tortured them for all of eternity and if they do believe he exists, he rewards them with eternal paradise, what would that look like? How would he behave? What would he do to let people know he exists? Is there anything God is not doing that you would do if you were God? Is the best way to forgive people to torture to death your innocent son, then blame everyone for your decision before any of them were even born and say the reason you did it was because how bad they were, then demand they apologize for making you do it? Does Christianity make sense? Should it make sense? Why is there so much confusion as to what God wants? Why are there so many different religions, denominations, and versions of the Bible? What kind of being demands worship? Why doesn’t God just get rid of Satan? You’d think that if someone you knew of was actively trying to get someone you loved to do things you knew they shouldn’t and did not want them to do, you would do everything in your power to prevent them from tempting them and tripping them up. Why do we see so much more divine intervention in the Bible and so fewer reports and cases of it today? Does that make you skeptical? Should it? Why do you pray? Ultimately, (according to you) God is going to do what he is going to do whether it is what you want him to do or not. (According to you), he has a divine plan. If what you want is not in keeping within his will, it is not going to happen. So, why pray at all? Has God ever told you anything that you didn’t already know that you couldn’t have known if not for him telling you and it was accurate information? 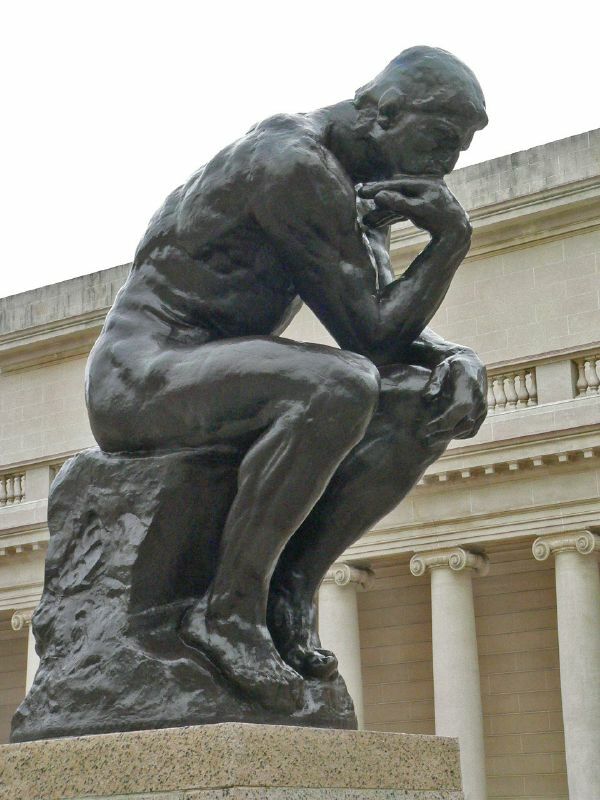 If so, could his words be attributed to your own thoughts and could it possibly be that you just got lucky? It has often been said that philosophy is questions that may not be answered and religion is answers that may not be questioned. 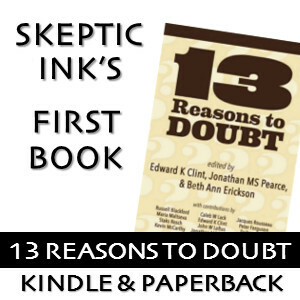 Any time a believer has any doubts about their faith, fellow churchgoers will instruct and implore them to “just have faith” and to not explore and entertain their doubts.